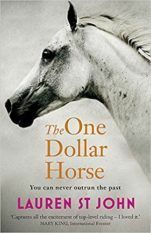 Lauren St John grew up surrounded by horses, cats, dogs and a pet giraffe on a farm and game reserve in Zimbabwe. 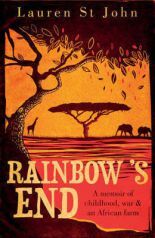 Her childhood in Africa inspired her bestselling White Giraffe and One Dollar Horse series, published by Orion, as well as her memoir, Rainbow’s End. 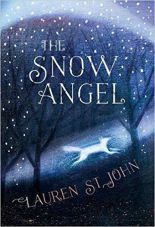 The Snow Angel, a stand-alone children’s novel published by Head of Zeus, is also partly set in Africa. 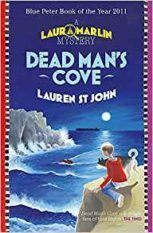 Dead Man’s Cove, the first in her Laura Marlin Mystery series, won the 2011 Blue Peter Book of the Year Award. 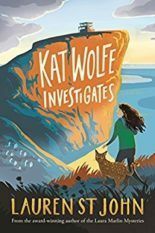 Kat Wolfe Investigates, the first in a new Middle Grade mystery series, was published by Macmillan Children’s Books in 2018. 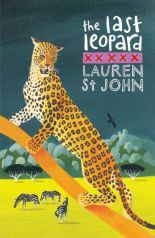 A passionate conservationist, Lauren is an Ambassador for the Born Free Foundation. 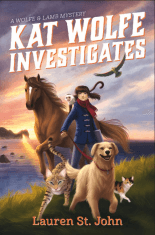 When not writing or rescuing leopards, she is a full-time valet to her not in the least demanding Bengal cat, Max.